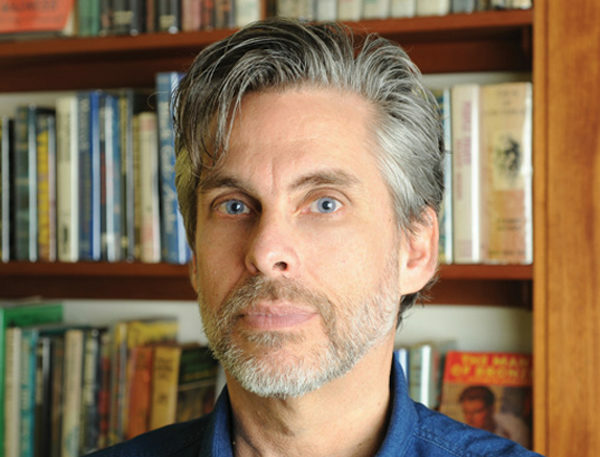 Berkeley novelist Michael Chabon delivered a diatribe against Jewish inmarriage, as well as Israel’s occupation of the West Bank, in a commencement speech to newly ordained Reform rabbis. Chabon threaded harsh criticism of Israel’s West Bank occupation throughout the speech. He particularly criticized the Jewish settlement in Hebron, which has a history of conflict with the surrounding Palestinian residents, and criticized the West Bank separation barrier. 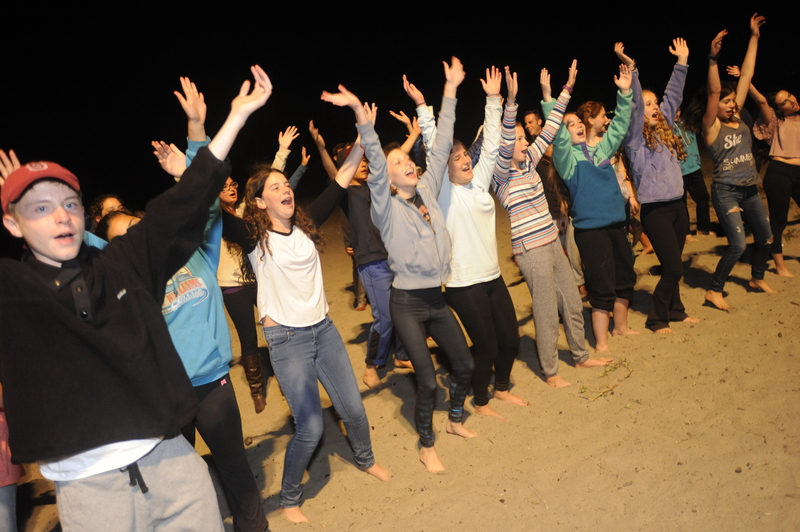 He questioned the idea that its true purpose is to provide security for Israelis. The speech has drawn criticism. 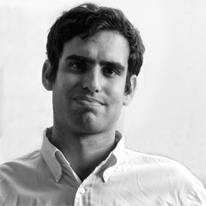 At least one graduate, Morin Zaray, walked out in protest, and wrote an op-ed in the Los Angeles Jewish Journal denouncing Chabon for placing blame solely on Israel, as well as the school for inviting him. “Coherent counterarguments abound, in both Israel and the diaspora, and when a demonstrably Zionist institution like HUC-JIR grants them a hearing (though we did not actually know what Chabon would say), we can reasonably expect it to be understood as entertaining a loyal critique,” they wrote. 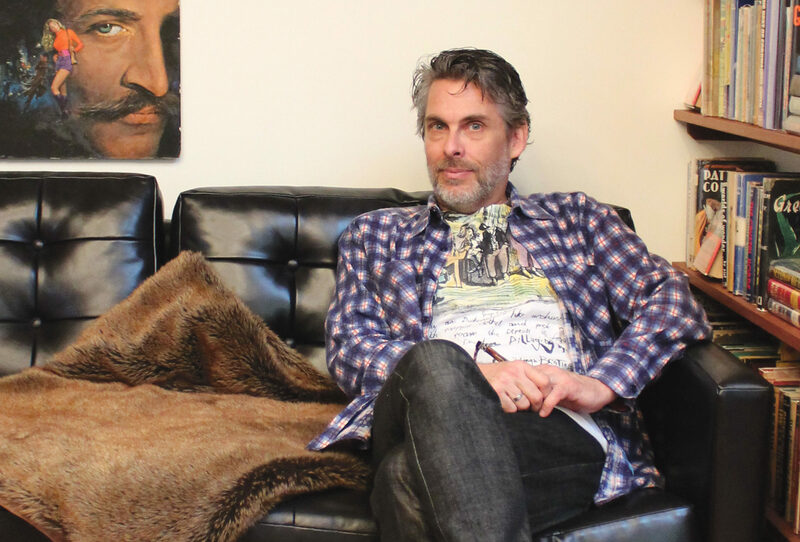 In 2016, Chabon and his wife, fellow novelist Ayelet Waldman, led a group of writers on a tour of the West Bank and published the subsequent essay collection “A Kingdom of Olives and Ash,” which was critical of Israeli policy.